Medical Gas Professional Healthcare Organization - Do you look at the wall outlets while watching TV shows? Do you look at the wall outlets while watching TV shows? We do it all the time. Trying to ID the brand and type of wall outlets we see on TV shows all the time. I though I would make a thread of some of my recent ones. Here's one from the series "The Mist" and it's a hard one. Looks like Medstar/Oxyquip. Funny to know Im not the only one who does this. Yea, At first my wife would yell at me to stop doing that, and enjoy the show. Now, Pam's doing it too! I'm trying to get my grandkids to pay attention to the "show behind the show", but they can't even tell the difference between a Sunbeam and a Hillrom console....kids?? 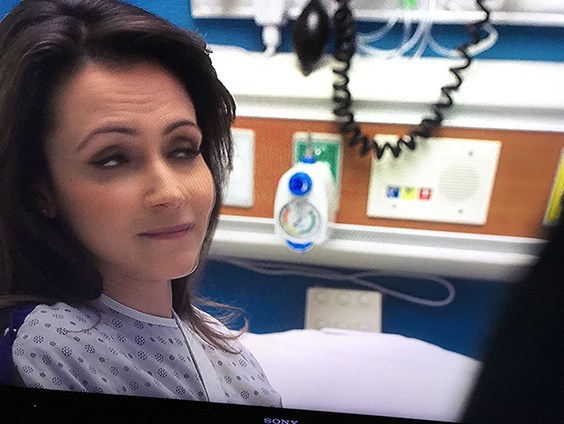 There's an episode of Law and Order SVU that was shot at the VA in Manhattan right after Sandy. 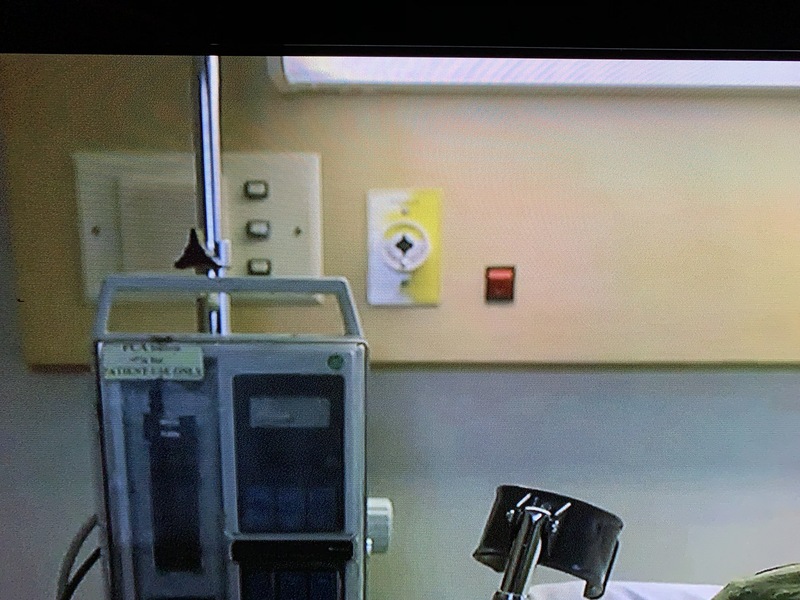 It shows the nursing director and engineering chief as extras and the alarms and valve boxes have my signage/logo on it stating they're not in use.